I just received this from Gary Williams updating what is happening with the official tribute that begins today to honour Gary Craig. The latest news is that the event will be opened with an interview with Gary Craig. You can see the schedule below. “We are just hours away from the launch of the EFT World Hub Gary Craig Tribute. For those of you who haven’t signed up yet, there is still time! 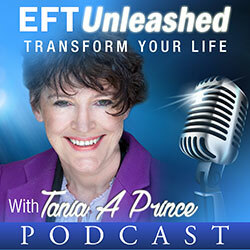 You will discover many tributes from EFT’ers as well as an exclusive interview with Gary Craig, especially recorded for the first day of the tribute. Join the rest of the EFT community in celebrating the work, passion and commitment of Gary Craig and hear how he hopes the process will progress. He talks about his work with war trauma and the veterans, and also answers some of those questions that are currently being asked about his retirement, his website and other topics. 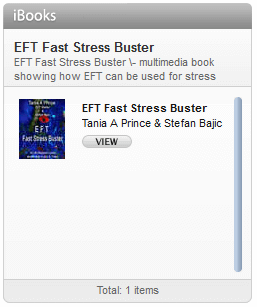 Also join Gary Williams and EFT Masters and Practitioners for a live broadcast! The first at 3 p.m. EST / 8 p.m. GMT on Sunday the 10th of January. Also Thursday the 14th of January, and the last day, Sunday the 17th of January, all at the same time as above. 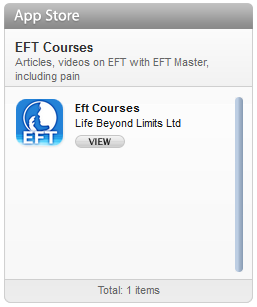 We look forward to sharing and discussing the future of EFT with you. I hope you can join us and I would also like to thank all who have helped to make this Gary Craig tribute happen”.